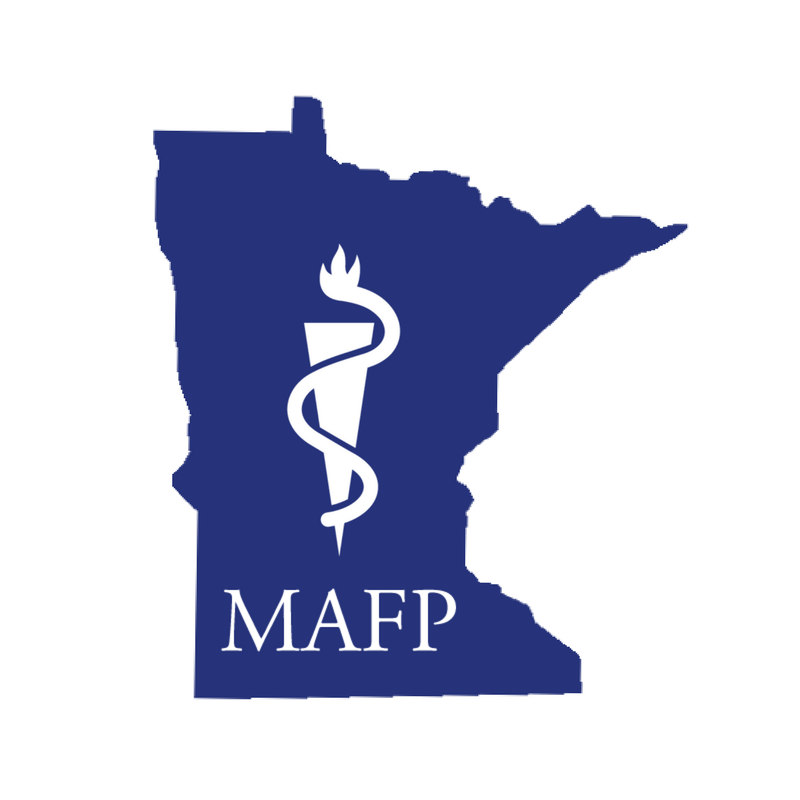 Nancy Baker, MD, former MAFP president and assistant professor in family medicine at the University of Minnesota, shared the following advocacy tips at the Minnesota Medical Association Workshop on Gun Violence Prevention. *Stats are from: American Medical Association course on the physician’s role in promoting firearm safety. “Our goal is to promote safe and responsible gun ownership. Gun violence has reached epidemic proportions. Firearm injuries and death are “in our lane,” because they represent a major public health risk with profound medical, psychological and financial consequences (the direct and indirect costs to the US economy = about $229 billion/year). Read the American Academy of Family Physicians Position Paper: Prevention of Gun Violence. Share about the medical care/counsel you’ve provided, due to gun violence and/or injury prevention. • a perpetrator or victim of gang violence. • a patient with major depression, or an army veteran at risk for suicide. • someone who is experiencing interpersonal violence. • someone who has experienced secondary victimization from gun violence. • counseling parents and children on bullying, social media, gun safety, etc. GOAL 1) Seek universal criminal background checks for every gun sale, including those sold online and at gun shows. Eighteen states have strengthened background checks beyond federal laws. But, an estimated 22% of gun transfers do not involve a background check, and about 80% of all firearms acquired for criminal purposes are obtained in private-party transfers. Evidence shows that requiring background checks on all gun sales saves lives and makes American communities safer. States that require background checks for all handgun sales, by point-of-sale check and/or permit, are associated with LOWER firearm homicide rates, firearm suicide rates and firearm trafficking. Read more about H.R.8 legislation on background checks on the Everytown for Gun Safety Support Fund website. GOAL 2) Seek to adopt a Red Flag Law, or an extreme risk protection order, which would allow relatives or law enforcement to petition a judge to remove firearms from those deemed to pose a serious threat to harm themselves or others. This is currently in legislation by MN Senator Ron Latz. GOAL 3) Support improved access to and coverage of comprehensive mental health services, but recognize most individuals with mental illness are not violent. GOAL 4) Seek mandatory inclusion of safety devices on all firearms. GOAL 5) Seek to ban the possession and use of firearms and ammunition by unsupervised youth under the age of 21 (excluding those in the military or law enforcement). GOAL 6) Advocate for schools to remain gun-free zones (except for professional law enforcement officers) and oppose requirements or incentives for teachers to carry weapons. GOAL 7) Support research and data collection on the impact of firearms on individual and population health. Tell your legislator(s) that as a constituent, and as a member of MAFP, you want to help move this issue forward. Keep in contact with your legislator(s) with calls, emails and/or visits. You can also look to partner with other interested organizations or groups. Nancy Baker, MD, far right, chats with physician colleagues at the Minnesota Medical Association Workshop on Gun Violence Prevention on January 31, 2019.